Technically we don't do business with companies; we buy from the people behind the companies. If potential customers don't know, like or trust your organization, gaining them as clients is an uphill struggle. Once you have created awareness and generated traffic to your website or landing page, the next logical step is to build a relationship with them. Just like in the dating world, we are attracted to someone; then we create a relationship by adding value to each other before deciding if the partnership is a good fit. Going from attraction straight to proposing is not the norm, and digital marketing is no different. We add value before we ask for a sale. 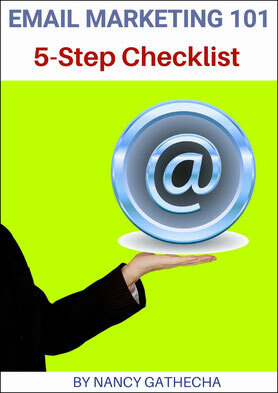 Before starting any email campaign, get crystal clear on who your ideal customers are. Research and find out what their problems are. What keeps them up at night? Narrow down to their psychographics and demographics. This first step is crucial because you want to create content that is tailor-cut to speak to a specific audience and solve their problems. 2. Create a Lead Magnet (Value Adding Freebie). How often do we visit a website, briefly scan around then click away never to return? People who come to your landing page or site for the first time are cold leads or potential clients. They may not be ready to buy from you, but if you give them value and keep in touch, the relationship can change from strangers to warm leads, prospects, and customers. Create a landing page where people can opt-in for a free offer that helps solve a problem. Your lead magnet is an incentive; you give your website visitors something of high value in exchange for their name and e-mail address. Sign up with an email provider to keep in touch with your subscribers, deliver your free offer and set up a follow-up autoresponder. 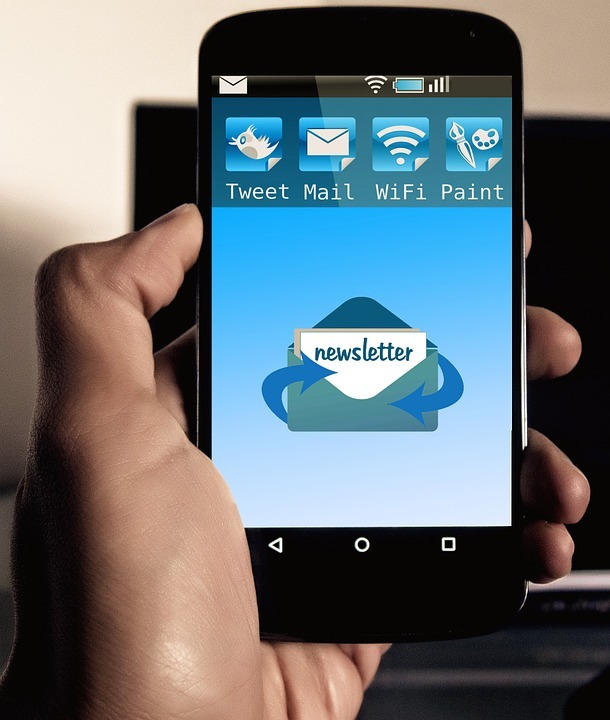 Once your website visitors sign up for your lead magnet and become subscribers, personalize all your future email newsletters by addressing them by name. Everyone likes to read an email with their name on it, and your subscribers are not anonymous data on a list. They are real people with real problems that your company solves. 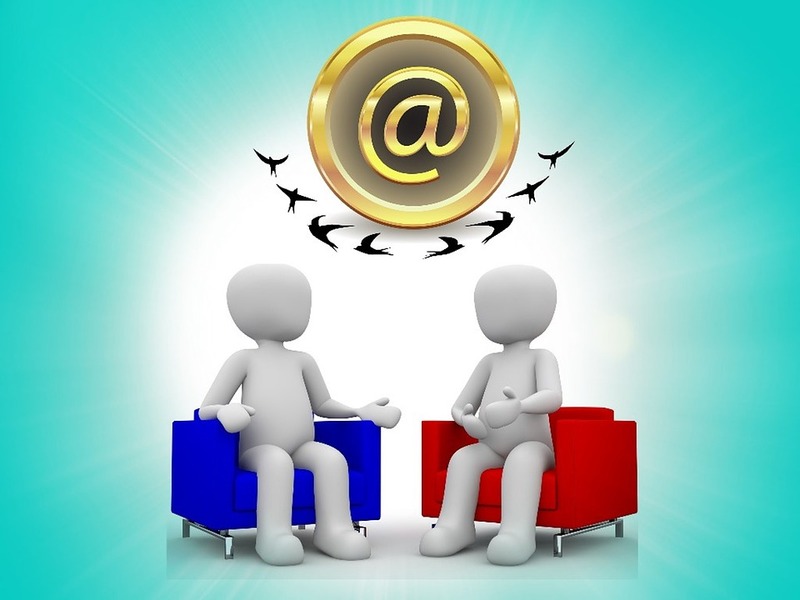 Do you use email to build and nurture customer-company relationships? 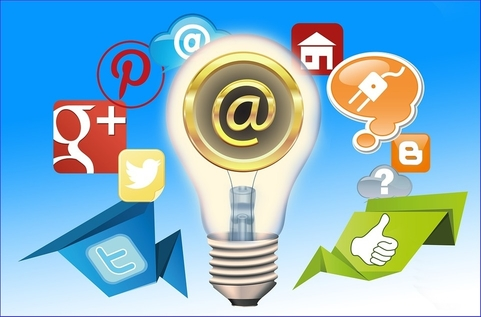 Let's talk about your company's email marketing funnel.